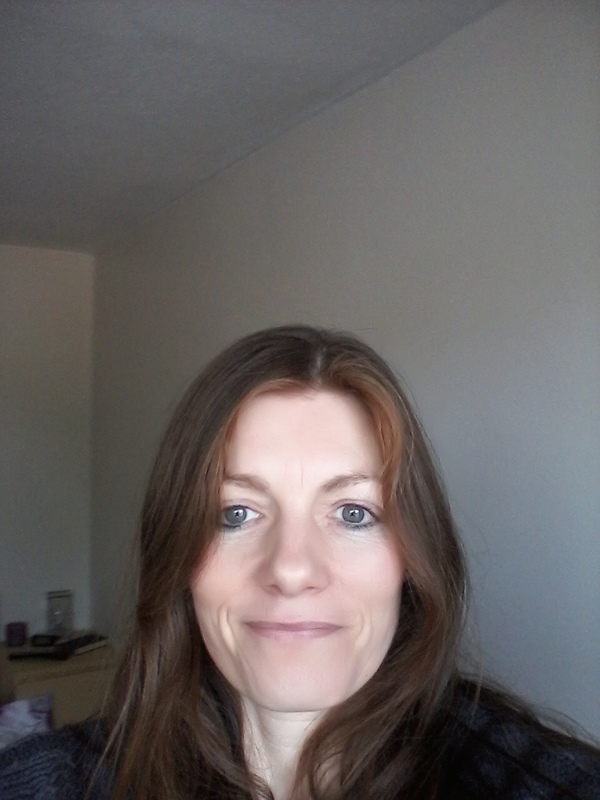 I am a BACP Accredited psychotherapist with a wide range of experience, and training and approaches. I am very respectful and accepting of difference and am passionate about supporting healing, personal growth and positive change. My approach is relational, integrative and holistic and my therapy style includes person centred, compassion focus, gestalt, psychodynamic, and transactional analysis ways of working. I also offer the efficient Emotional Freedom Technique(tapping); Walk and Talk Therapy; Mindfulness and Mindset Management; Psychoeducation; Couples Therapy and Flexible Support. I offer an optional free introduction of 30 mins. My fees are £40 per 50mins. My sessions are held on Tues, Weds and Thursday between 8.20am and 2.00pm on a weekly and flexible basis. I also offer Walk and Talk Therapy early am/pm.